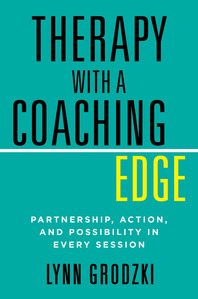 Therapy with a Coaching Edge - Description | W. W. Norton & Company Ltd. Bringing “coaching skills” to a therapy practice and clients. 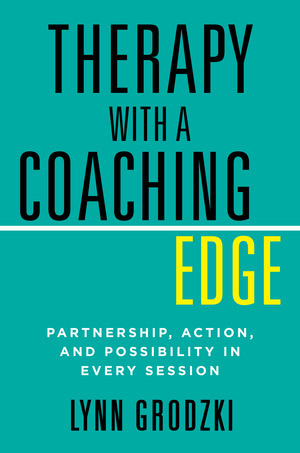 Using the skills outlined in this book, clinicians learn to advance the pace of therapy by bringing in a coaching mindset as they ask clients to do and be more. Therapists will learn how to challenge clients to promote perseverance and increase motivation. This book explains how to shift traditional therapist positioning through the use of new language and approaches. A much-anticipated second edition to this classic practice-buildingtext. Many therapists suffer from a psychic split about their work in privatepractice: they loved being therapists, but hate being in business.